The latest attempt to recapture the magic and nostalgia for classic JRPGs is Earthlock: Festival of Magic, a game that comes from an outfit in Norway, of all places. We're talking the full experience here; puzzle-filled dungeons, an overworld to explore, and intense, strategic, tight turn-based combat to play with. It fascinates me why a developer wish such a modern, expansive tool as Unity, would decide that it wanted to produce a classic-themed JRPG. 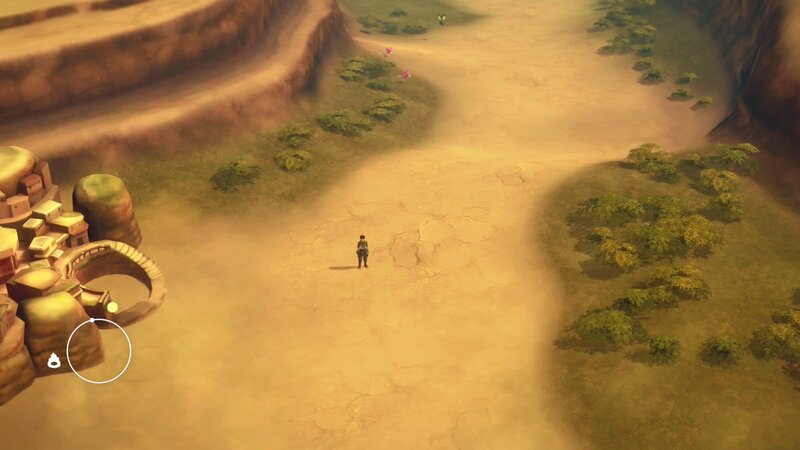 Among other things, JRPGs are more subtle experiences that are hard to really excite the mainstream audience with in screenshots, or even videos; that's why many JRPG developers are now working to make their games look like a hybrid of styles - think Final Fantasy XV or NieR: Automata. 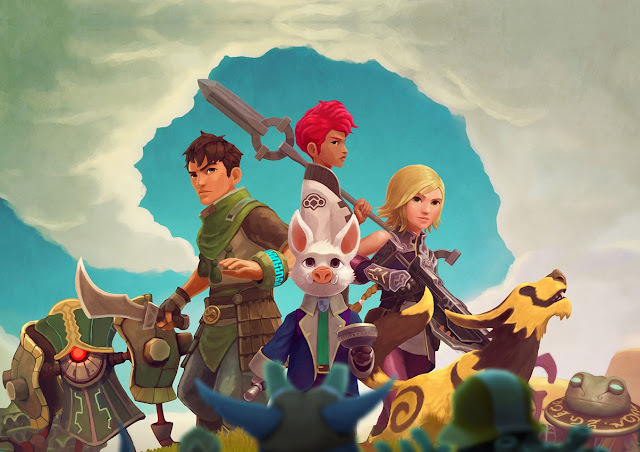 So I had a sit down with the head of SnowCastle Games, Bendik Stang, to find out what it is about the JRPG genre that is so appealing to the team, the inspiration behind Earthlock itself, and the challenges that indie developers are currently facing out there. Digitally Downloaded (DD): Where did the idea for Earthlock come from? 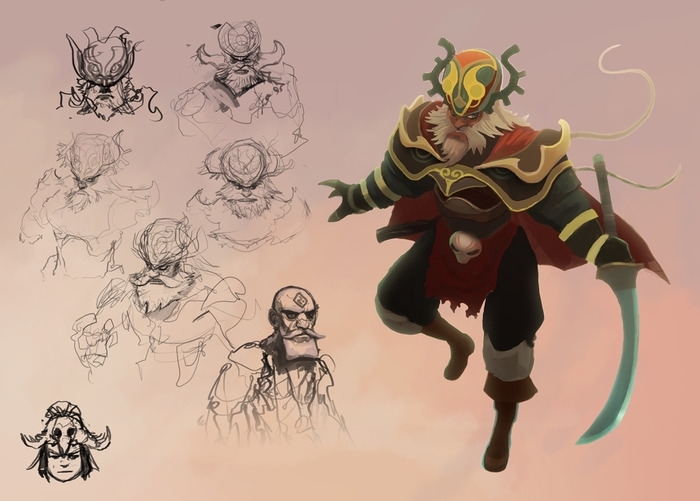 Bendik Stang (BS): Earthlock as a concept is a very collaborative piece of work. However it builds on our first product, Hogworld, which was a children’s adventure game we released on iOS back in 2011. Hogworld is a story about a xenophobic hogbunny child called Gnart. In Earthlock he is a hogbunny in his prime with adept magic and farming skills and a little less xenophobic. Our Art Director, Frits, was heavily involved in forming the first story and all the quirky and charming characters. 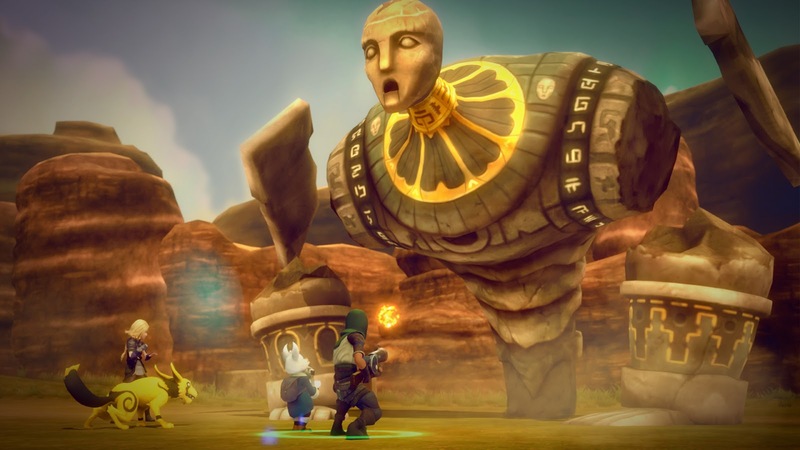 He has also been one of the main driving forces for developing the characters and universe of Earthlock. Setting out on the journey to create Earthlock with a team of, back then only 6 people was a daunting and probably overly ambitious task. We almost gave up a couple of times along the way, but partly thanks to Kickstarter we came through in the end. It is a very emotional experience to release such a personal and passionate product to the harsh environment of international gamers. You try to prepare for negative comments and reviews, but I think all developers do feel a sting every time someone openly slams your baby. Fortunately for us, positive feedback has far outnumbered the negative so we are really happy and proud of what we have achieved. DD: Clearly your team is a big fan of classic JRPGs; what was it about them that you find so compelling from a game development point of view, as opposed to doing a more modern RPG? BS: We like to make a game that tells a story and as such we feel that turn based combat has a more suitable pace for consuming a written narrative. What seem to stick in memory over time are great characters and a good story almost more so than great gameplay. I know this is very debatable, but it is basically why we landed on turn-based combat. Also, during the development phase we tried out several prototypes of different combat gameplay where e.g. we used character positioning as part of the combat strategy. After several iterations, we ended up scrapping movement and positioning since we just could not manage to make it feel better than the classic more static positioning. I still feel there is something there with movement, but we just did not find it this time. Another sibling of the classic JRPG era is Harvest Moon and our crafting system has been inspired by that game. The idea that your main character will be equipped with a spud gun, and you can sow and harvest your ammo was one of the earliest ideas for a game mechanic. DD: Obviously, your team's not from Japan! Was there anything cultural about the JRPG genre that your team found challenging, as "outsiders looking in?" BS: I think our challenge has been to re-capture some of the nostalgic feeling from days of yore without ending up with an outdated game. So, while we have many fond memories of the old school JRPGs, there are elements in them that just don’t work any more. One such element is random encounters. We chose to display all the enemies at all times and instead make a gameplay around this where you would gain more XP if you rounded up large group of monsters before engaging in battle. DD: Would you say Earthlock represents Norwegian culture or storytelling in any way? If so, how? BS: I think gender equality has come pretty far in Norway and I would say that is reflected in how we represent the female characters in our game. I think that sexual equality is not the JRPG genre’s strongest traits, so in that respect we differ somewhat. As for inspiration for the world story and monsters, I think we have found inspiration from all over the globe. Probably more so from outside Norway than inside. It’s a classic mistake that we are guilty of - to think of what is far away as more exotic than what surrounds us in our everyday lives. However 99.9 per cent of people on this planet does not live in Norway so in hindsight I think we should have taken more advantage of what was right outside our door. DD: What are your thoughts on modern JRPGs and RPGs? Now you've got that retro-style RPG itch scratched, are there plans to move on to something different next? BS: We are just starting up the production of the next game in the Earthlock universe. Although we will build on what we have done right and try to improve where we can, we will also explore new paths for the gameplay. It’s too early to talk about specifics, but we will still focus strongly on story and characters and build gameplay that supports that. Two years ago, we spent a summer trying to use positioning as a tactical element in the combat, but in the end we did not succeed in making it fun, so we scrapped it. I still think there is something there in between XCOM and Divinity on the one side and static positional turn based combat on the other, so we might give it another try. BS: Yes, we too have been a little surprised how quickly Steam has become flooded, just like iOS Appstore. Fortunately we are also on XboxOne, Playstation 4 and soon Wii U, so over all I think we will make enough from the first game to fund the second game in the series. And though financial success would be wonderful, at the end of the day I think the whole team is happy as long as we can continue to do what we love the most - to make games we care about. It’s hard to get attention as an unknown indie developer. Earthlock is also some 25 hours long, so when we sent out the first review copies before the xbox launch most reviewers did not have time to test the game. After release very few bothered. We really hope we will get some more attention ahead of the PS4 launch. We have noticed that when we get promoted on Steam the sales soar. 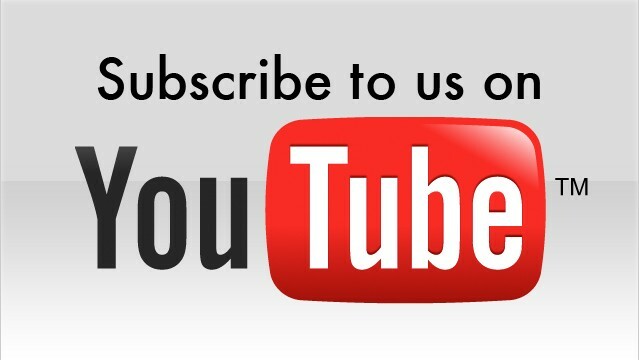 Therefore our feeling is that 99 per cent of our potential customers just don’t know about our game. DD: The thing that has struck me the most in playing the game so far is just how beautiful it is. What were the key priorities that you were working with the art team on? Were there any compromises that you felt you needed to make, given budget and so on? BS: Indeed, making a game is a permanent fight around compromises and resources. The visual experience is largely thanks to Frits Olsen our relentless and perfectionist Art Director. Since we had such a limited budget, we tried to be smart and get better visual results than seemingly possible. It has been very educational, and several scenes has been made over two and three times over the course of production. What seemed smart at the beginning of the project turned out not so smart in the end. It’s excruciating from a financial perspective, but in the end I think we did the right thing. DD: How's the Norwegian game development scene at the moment? It seems that it's a healthily-growing market; with the likes of Funcom and RedThread? Are there any particular quirks of the local market? BS: The Norwegian dev scene is awesome! It’s been a while coming, but lots of new studios have released their first or second products this last year. It’s a very friendly environment with a generous sharing mentality. So after years of infancy I think it is safe to say that we are experiencing a little bloom up here in the North this year. We had over 8 international releases in 2016; Owlboy, Through the Woods, Manuel Samuel, Klang, Fun Run Arena Multiplayer Race, Final chapter of Dreamfall, Grimm Dark Legacy, Egggg and Earthlock: Festival of Magic. DD: What do you enjoy most about being an indie developer? BS: I think one of the best parts of working with a small team like ours is the constant need to learn new stuff and improve as a team and as an individual. It is an energetic environment where we can push the creativity while having fun doing so. I also think that when you work really hard for something you also get a very rewarding sense of accomplishment when you complete your goal. 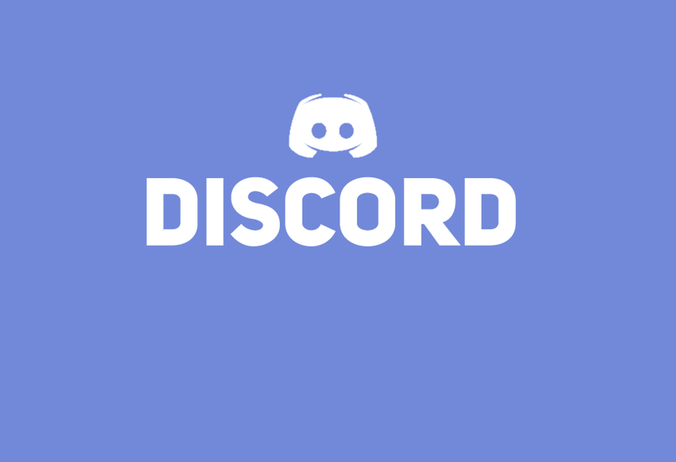 DD: Finally, what games are you playing at the moment yourself? BS: Unfortunately the long work hours combined with family and children has made my bucket list of games grows exponentially over the last few years. I’m currently playing or recently completed: Milkmaid of the Galaxy, Inside, Battlefront VR, Fallout 4, Owl Boy, Stardew Valley, Dreamfall and Watch Dogs 2. Item Reviewed: Interview: On making retro-themed JRPGs (from Norway) 9 out of 10 based on 10 ratings. 9 user reviews.